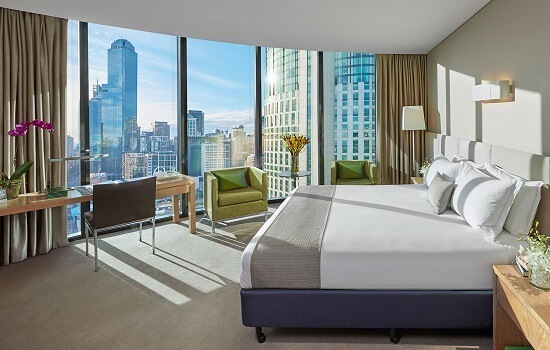 Crown Promenade is the final hotel with the Crown Casino complex, offering stylish, welcoming and thoroughly modern contemporary guest rooms with state of the art facilities. 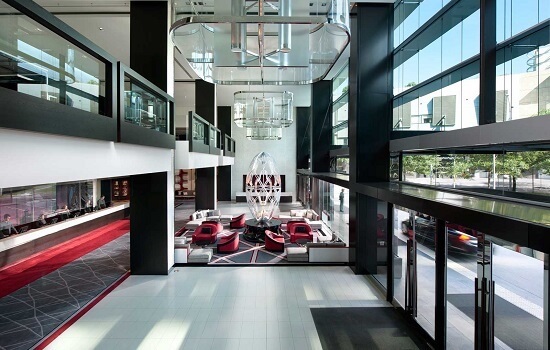 Crown Promenade has everything you need for your F1 stay in Melbourne. 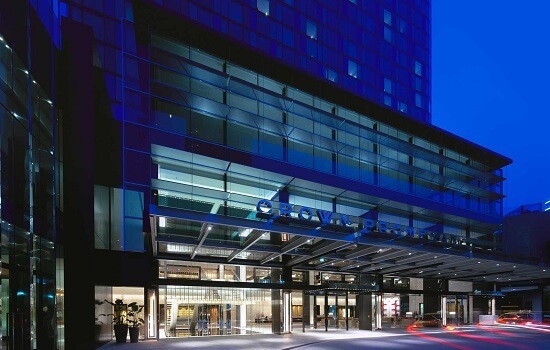 Crown Promenade is located within the vibrant Southbank precinct as a premier hotel in Melbourne and is directly linked to the Crown Casino complex by air bridge. Whether your idea of relaxation is a solid workout or an afternoon spent by the pool, be sure to visit The Deck on level 3. The Deck at Crown Promenade is home to a 25 metre infiniti spa pool, a fully equipped gym & treatment rooms for massage. The Crown Casino complex boasts more than 40 restaurants and cafes offering an incredible variety of cuisines and atmospheres, along with a selection of Melbournes best bars and nightclubs with expansive city views, impressive cocktail lists and spectacular surrounds.